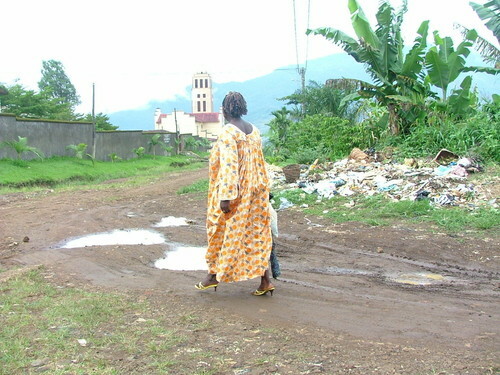 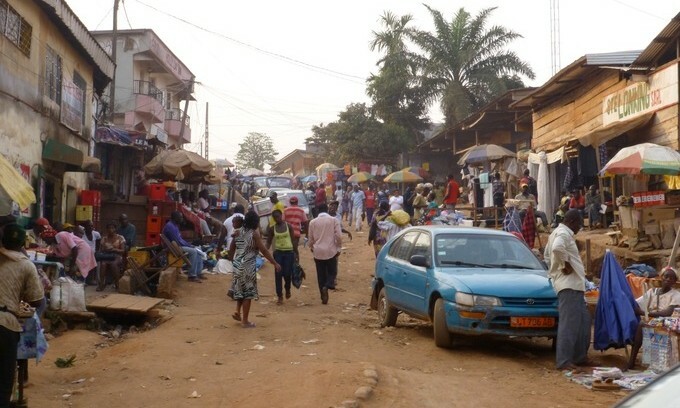 Cameroon is a republic in Central Africa whose capital is Yaounde. 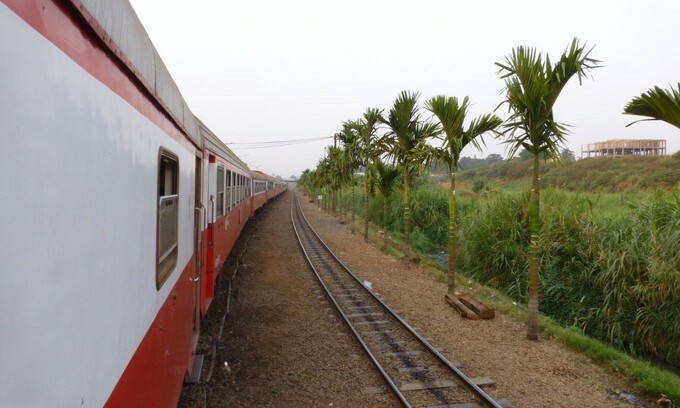 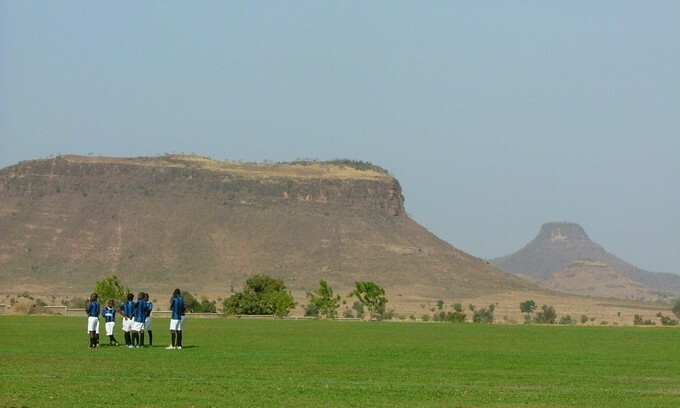 It is also known as La Petite Afrique, due to its great variety of climate and countryside. 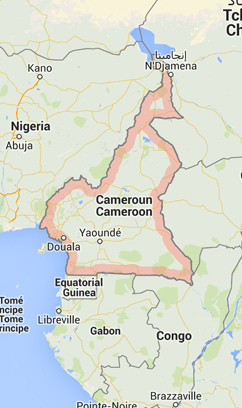 It has a population of nearly 20 million inhabitants and a total land mass of 475,440km2. 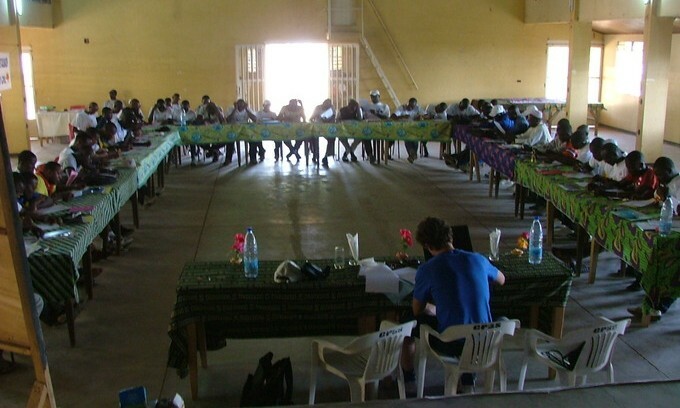 French and English are the official languages, but there are over 200 ethnic groups and languages present in the country as well. 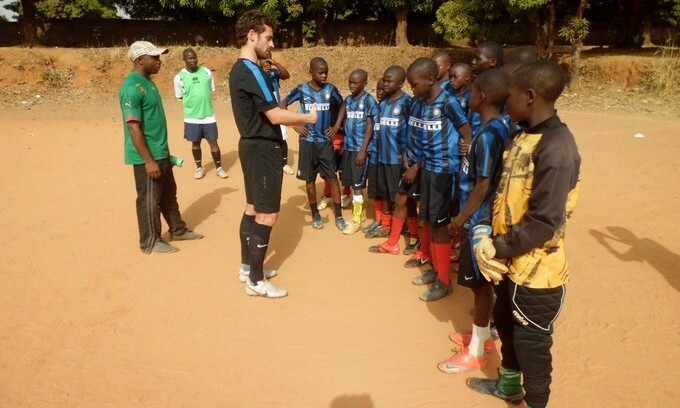 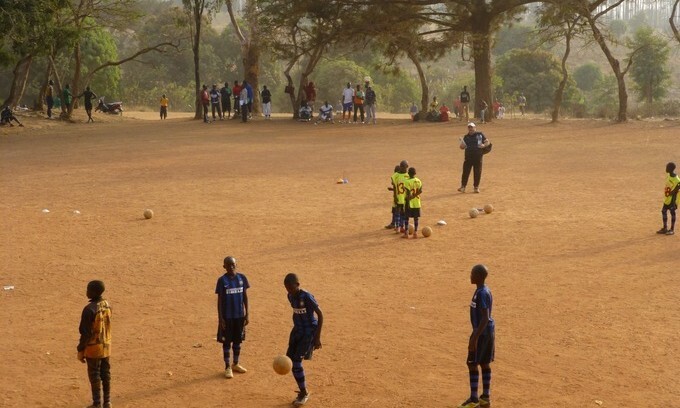 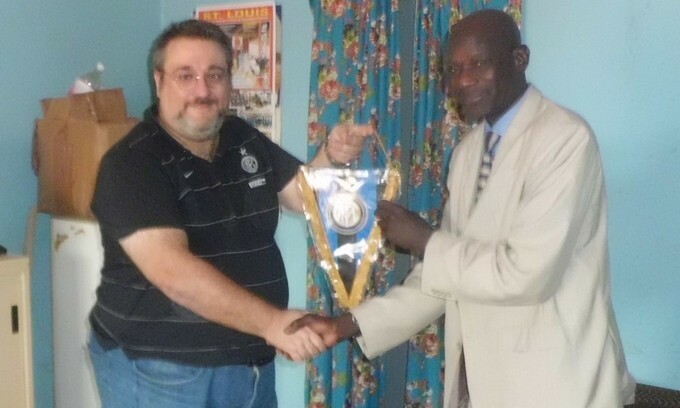 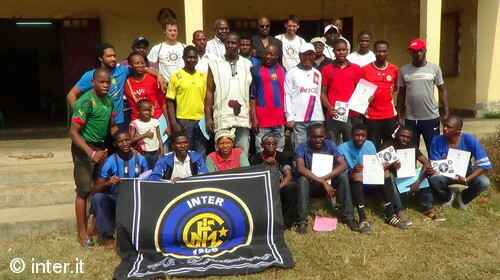 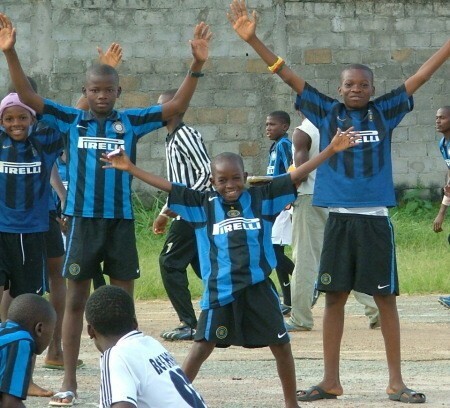 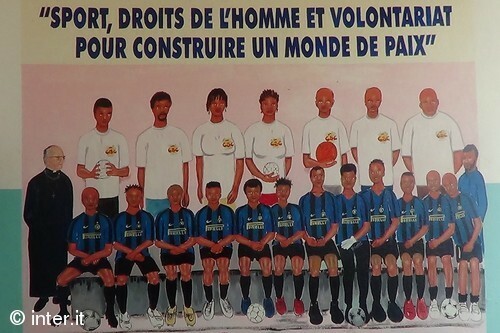 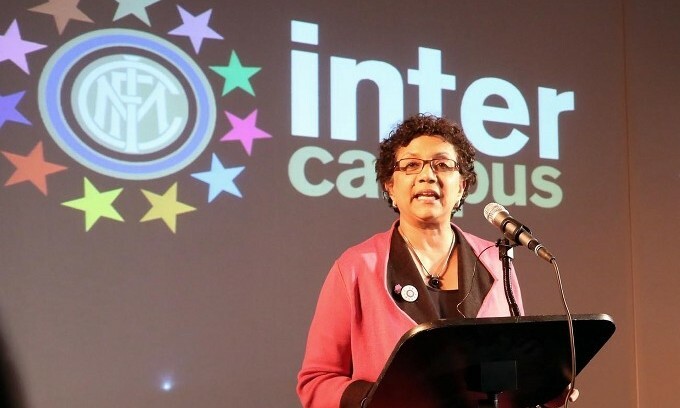 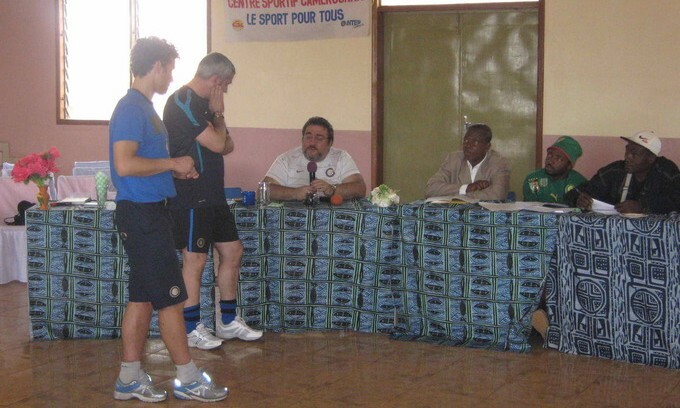 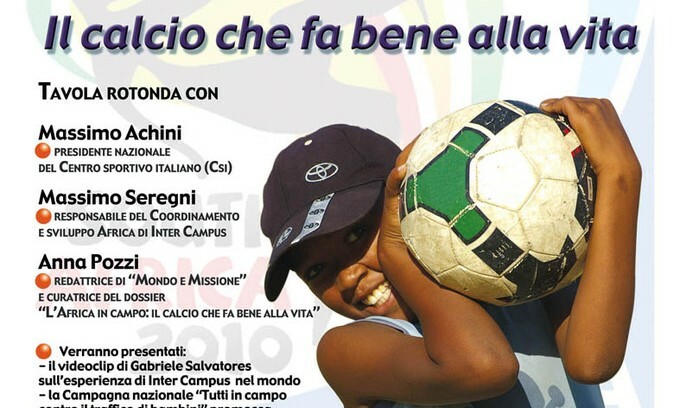 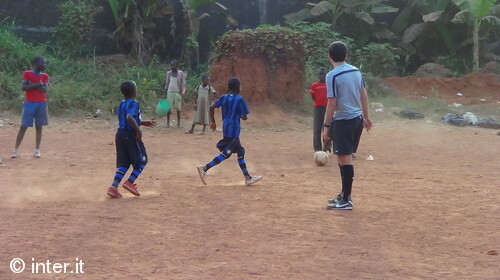 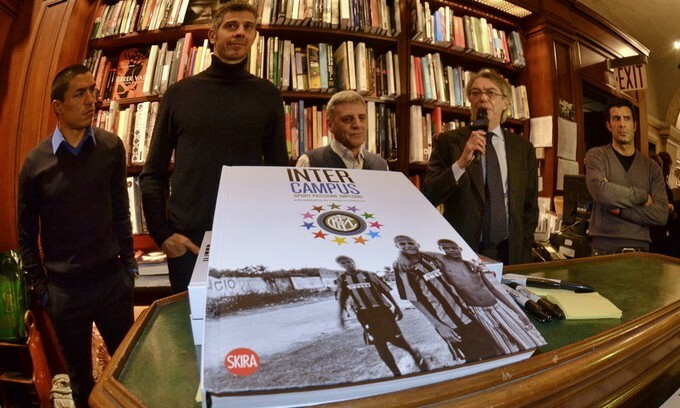 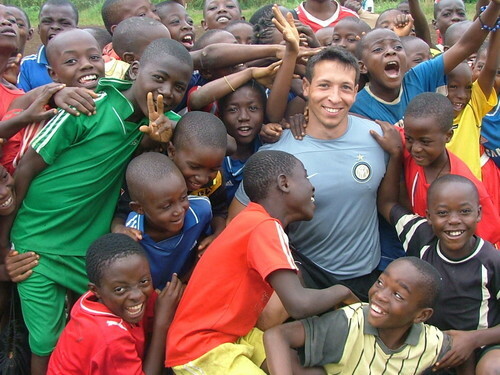 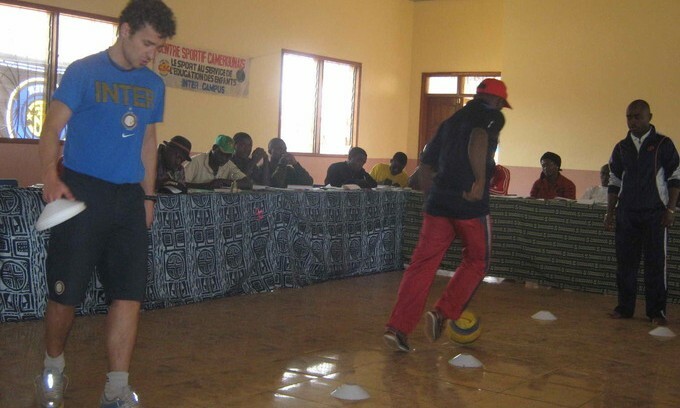 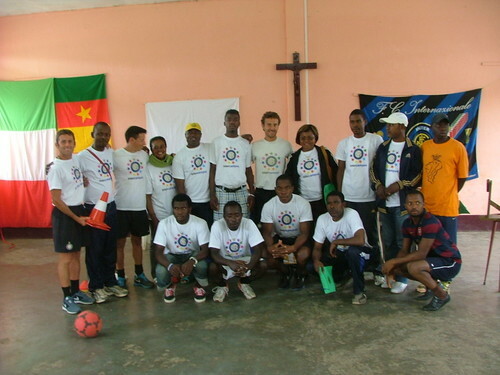 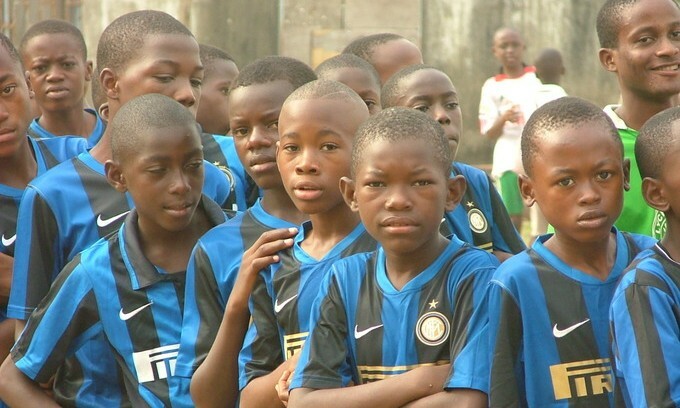 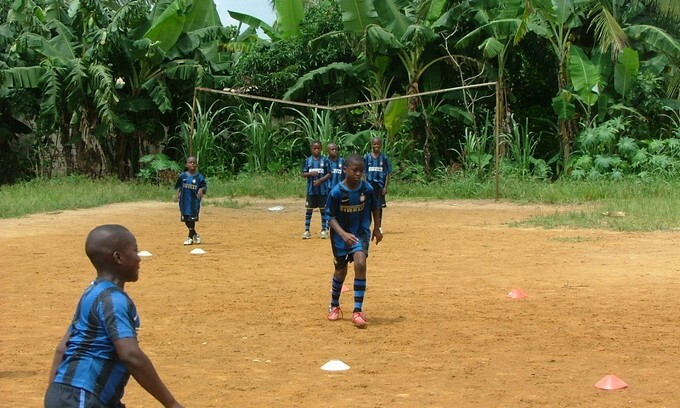 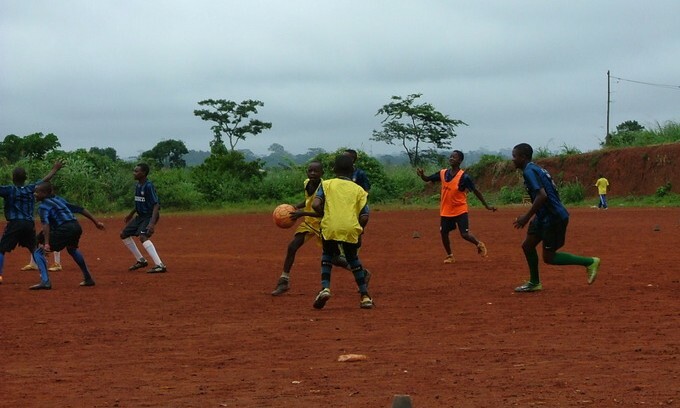 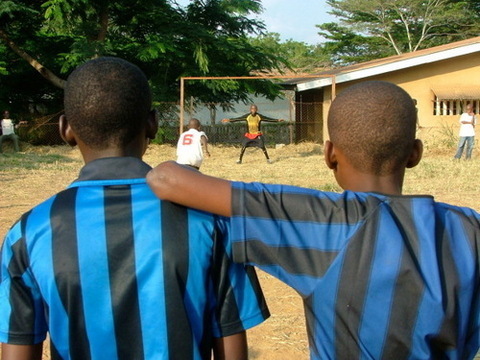 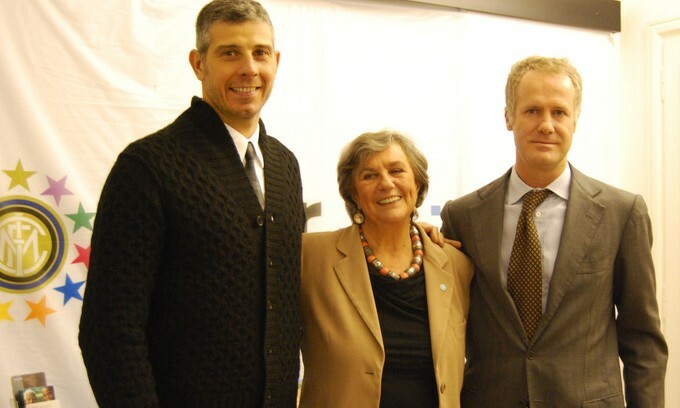 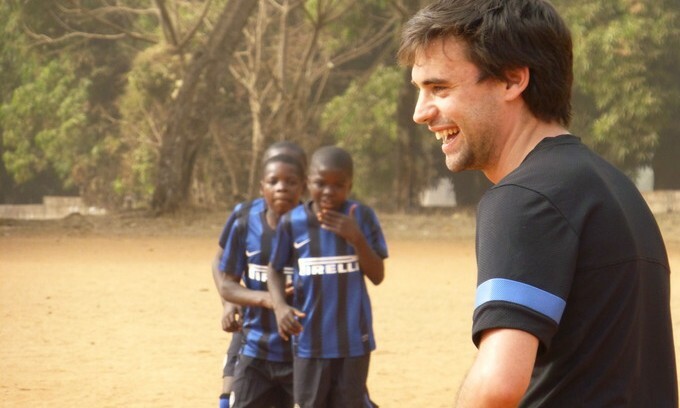 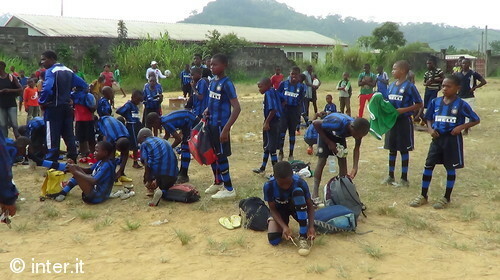 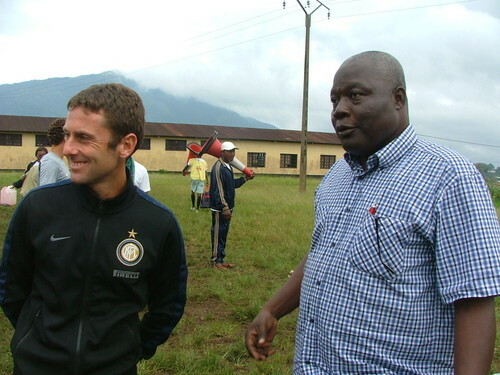 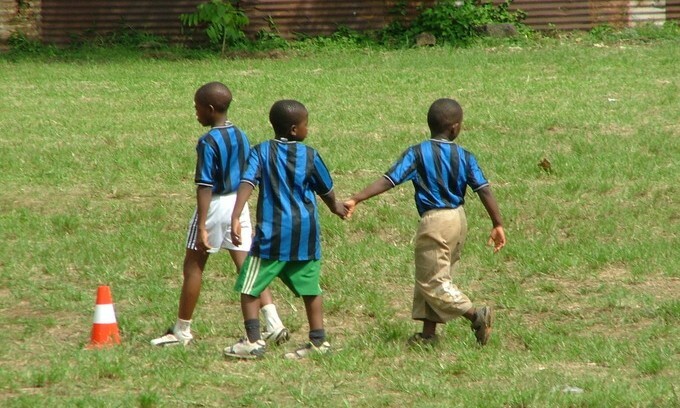 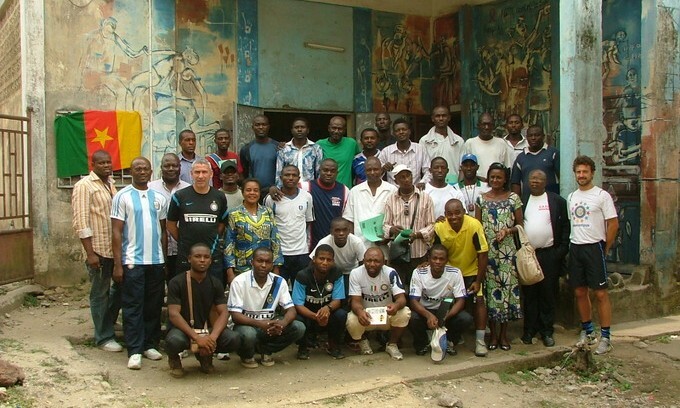 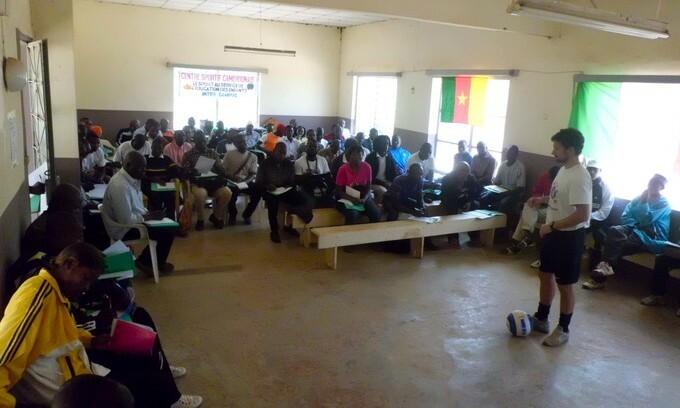 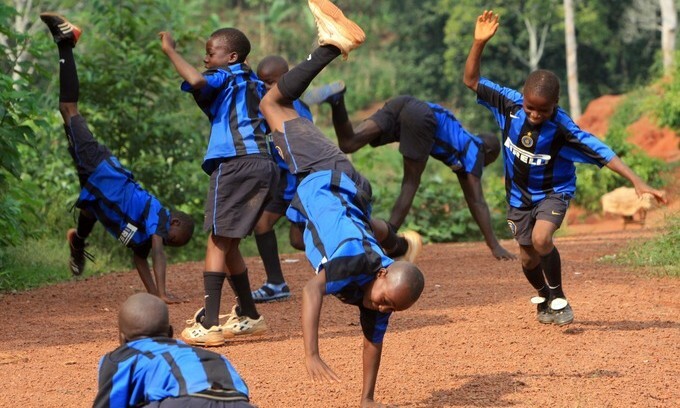 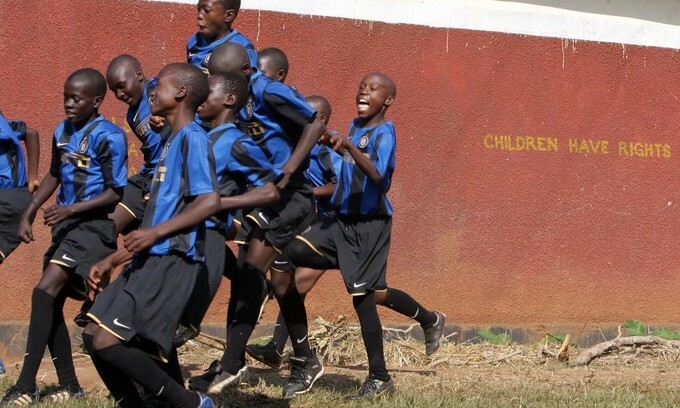 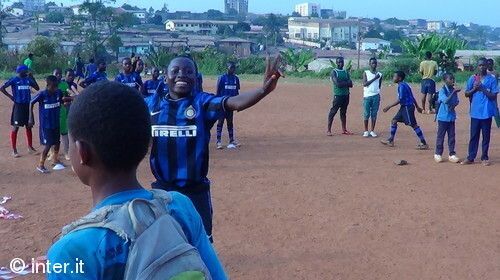 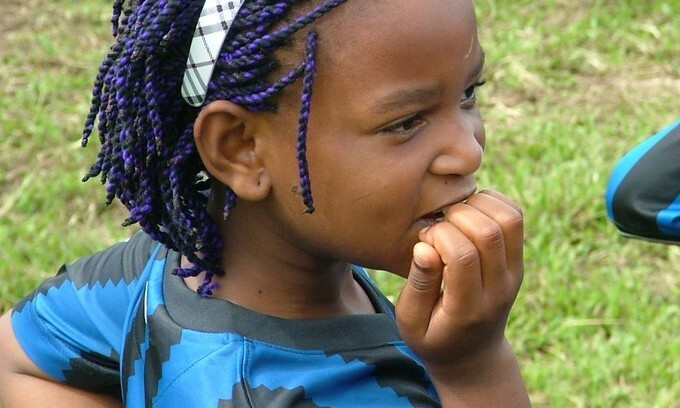 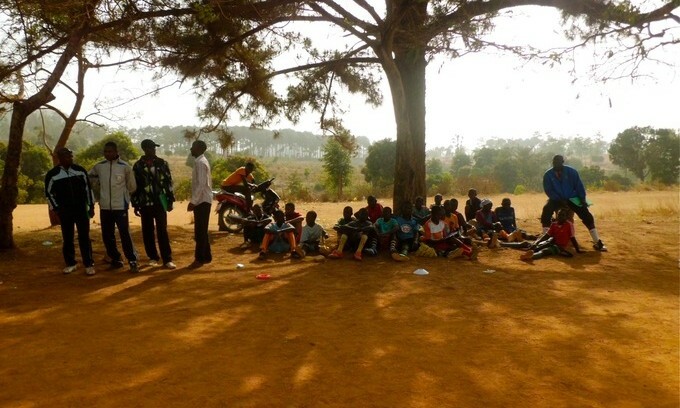 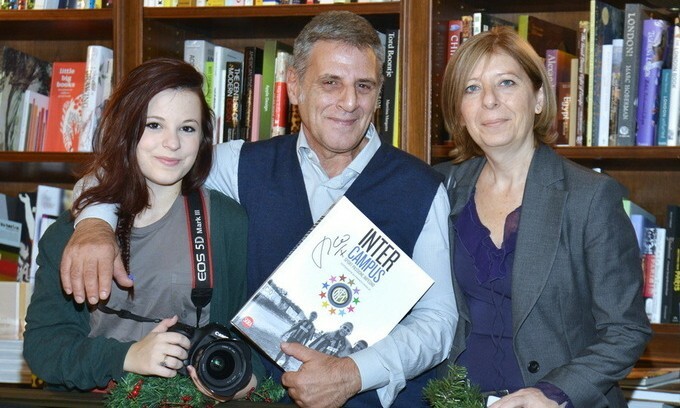 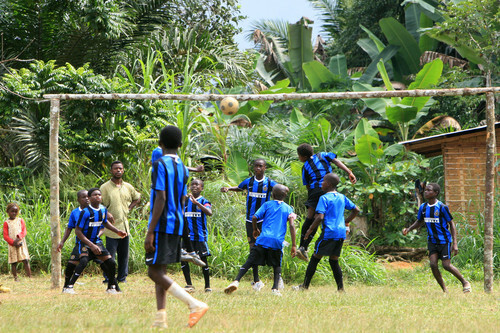 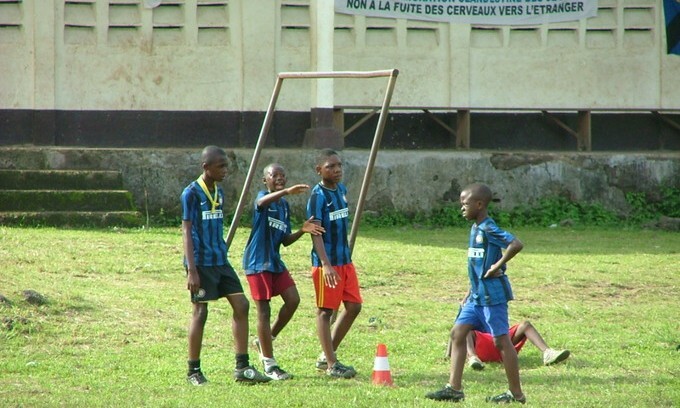 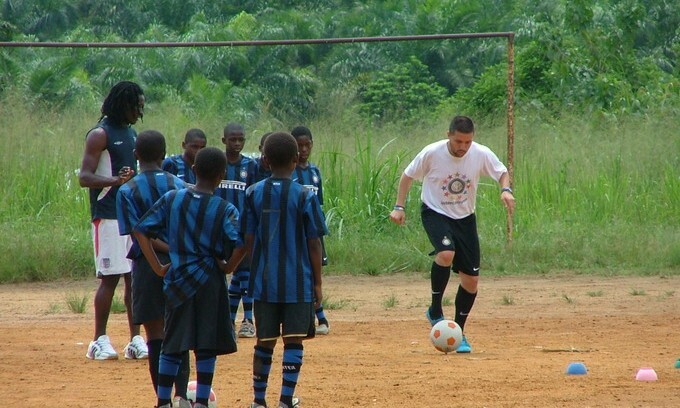 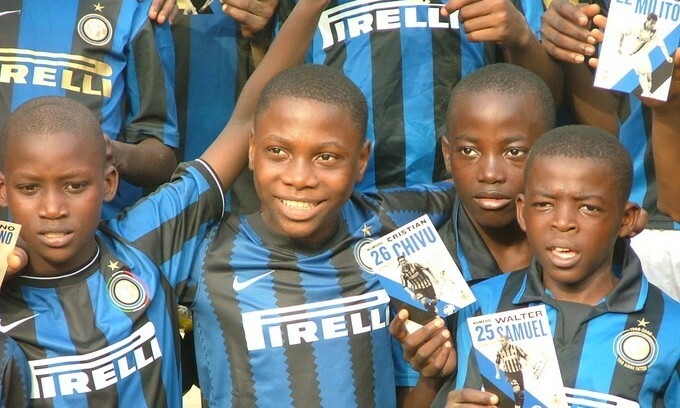 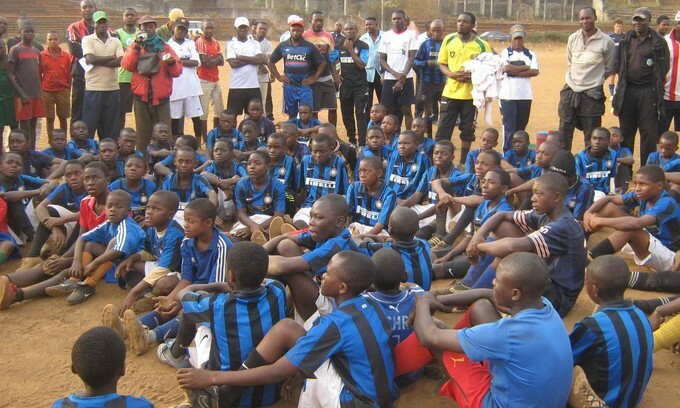 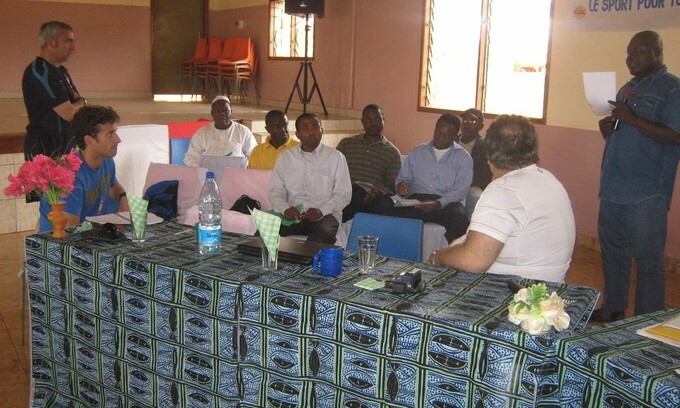 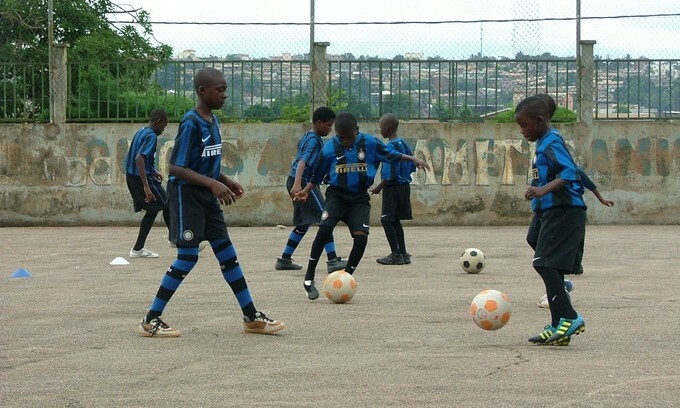 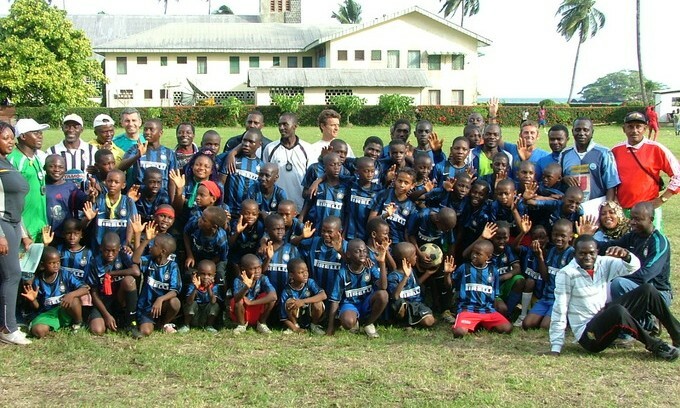 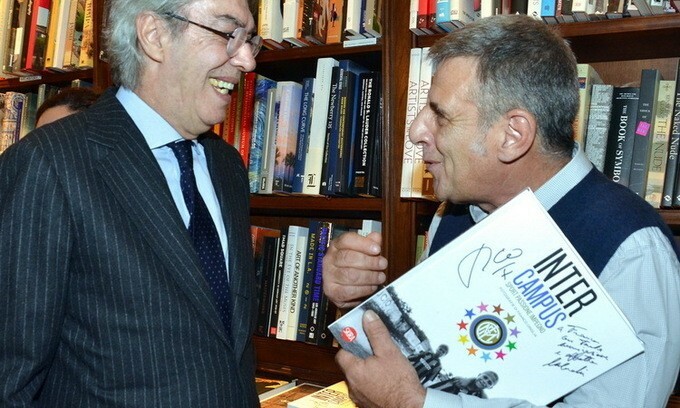 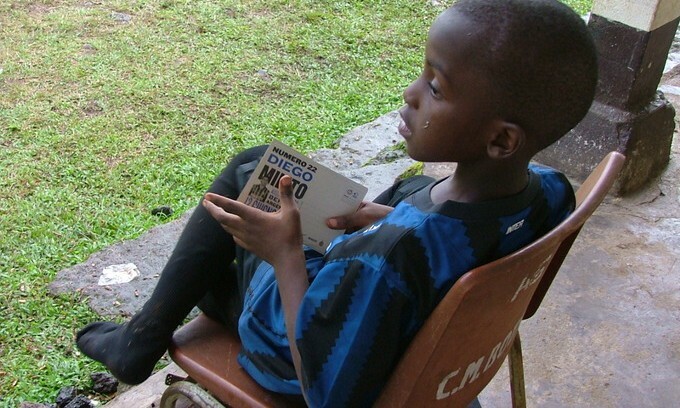 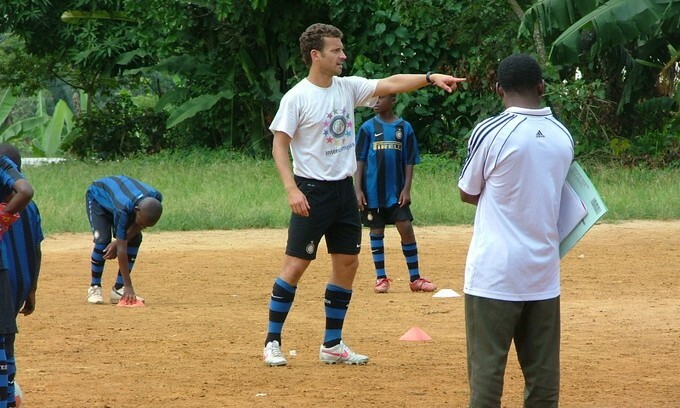 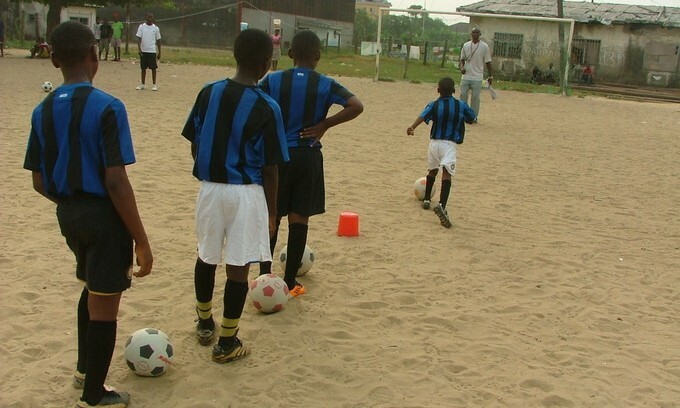 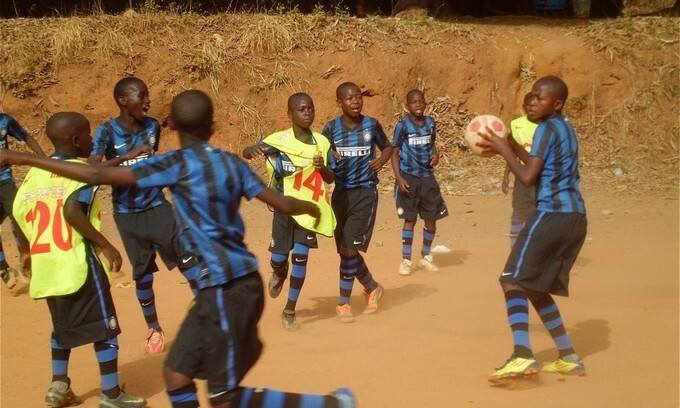 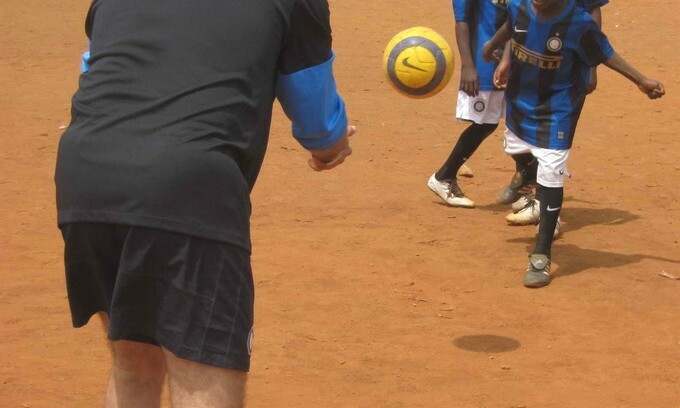 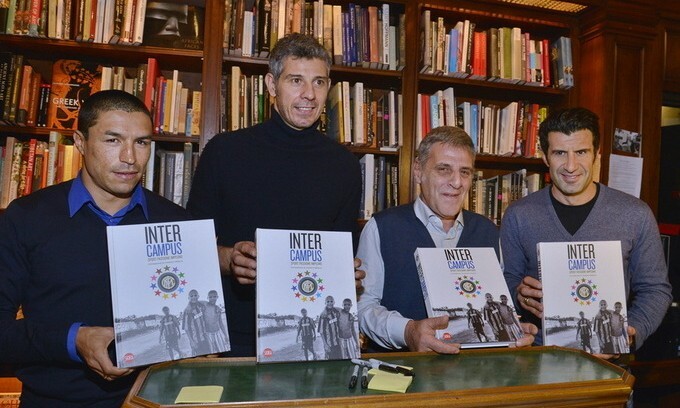 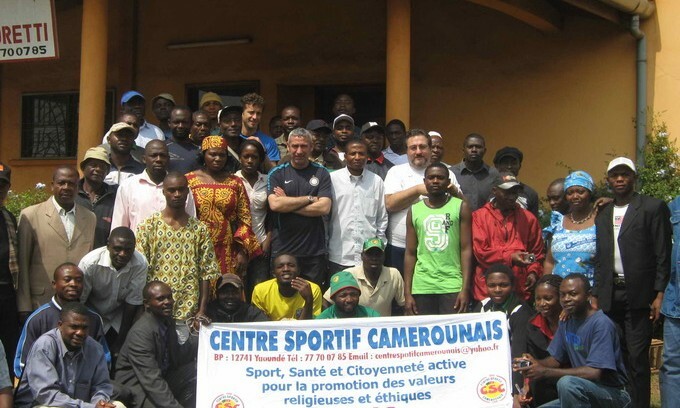 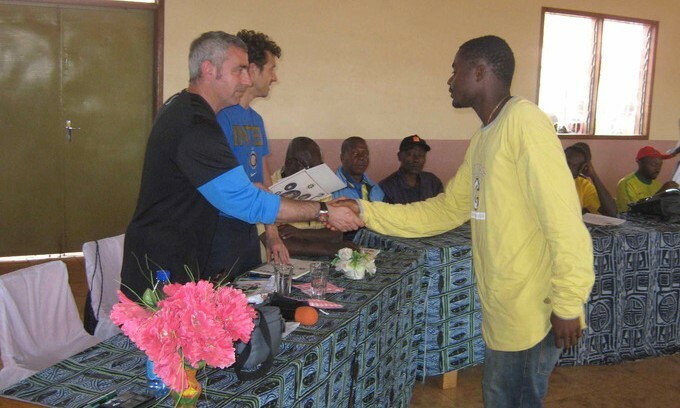 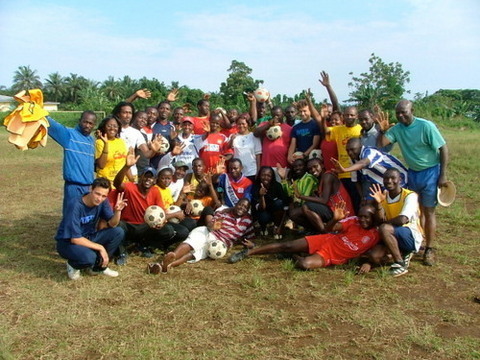 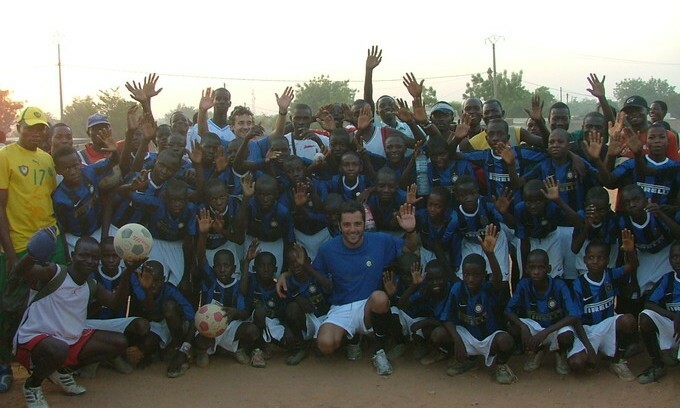 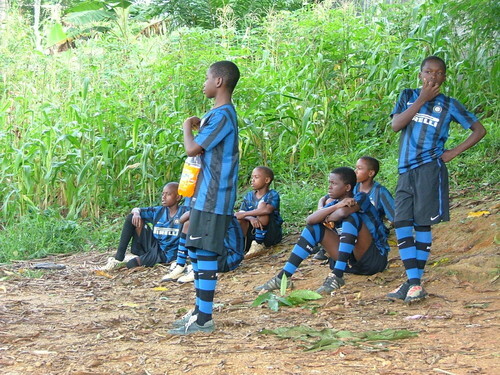 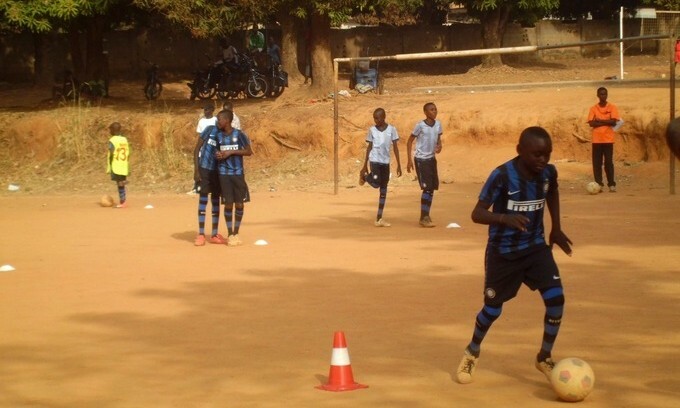 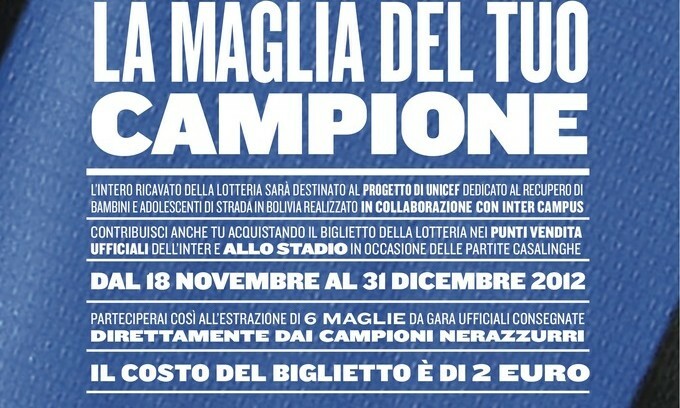 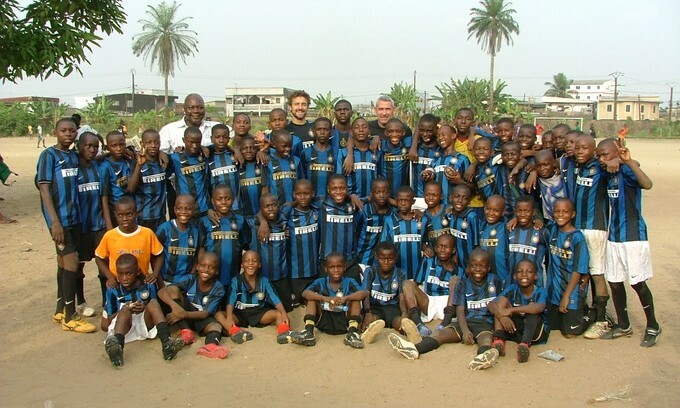 Inter Campus Cameroon was launched in 2001 in collaboration with the Milan and Mbalymayo Centro Orientamento Educativo (COE) and the Centre Sportif Camerounais. 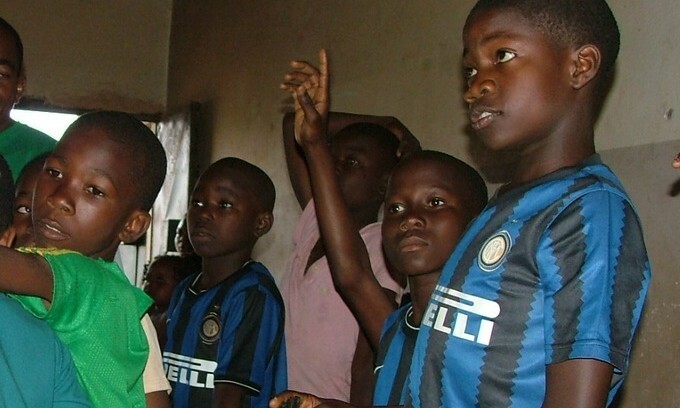 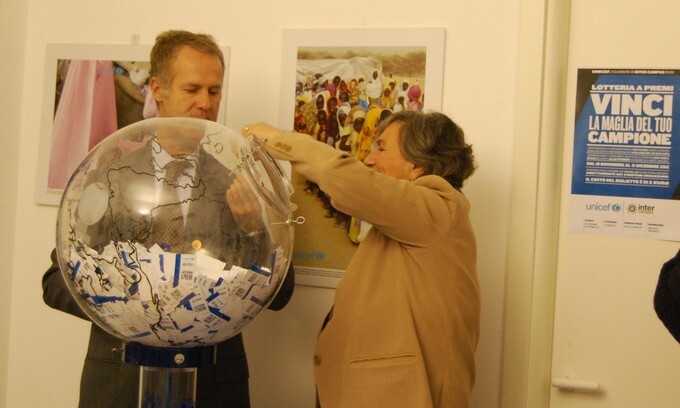 The project’s aim is to promote the social integration of children in isolated or marginalised areas, or from different tribes and ethnicities. 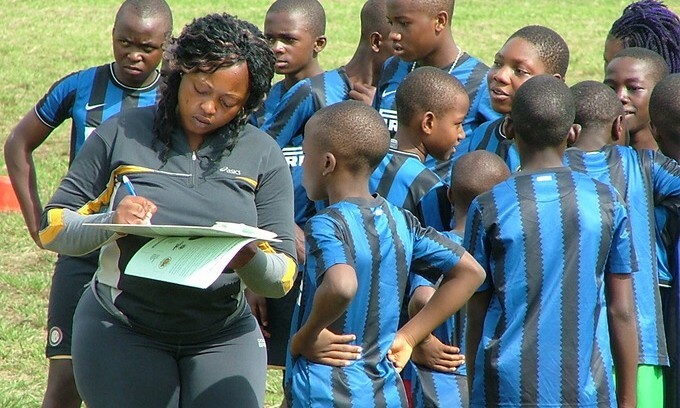 Every year, 1,200 children participate in the project across 80 nationwide hubs, a feat made possible by the educational and sports training given to local voluntary instructors.